Thanks to Sana imran for this awesome Mockup! 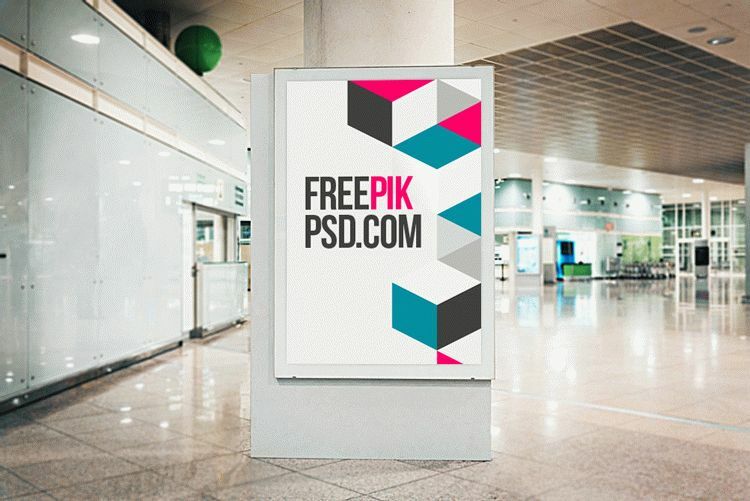 Street Poster Mockup Free Download is an outstanding new mock up for products on freepikpsd with 100% editable characteristics. This is a standard sizes packaging wrapper design psd mock up for Travel industry. Here you can also find many wonderful product mock ups on freepikpsd.